The great thing about Spring and Summer in Texas is that our state has so many great places to see and things to do! As part of our partnership with Chevy, we took a road trip from Houston to Austin and on to San Antonio. There are so many things to do in San Antonio with kids that it made for a great adventure! We hadn’t been to San Antonio since Weston was young so we were definitely overdue for a visit! It was Carrigan’s first time visiting so I knew there were a few things I wanted to do as we made our way from city to city! 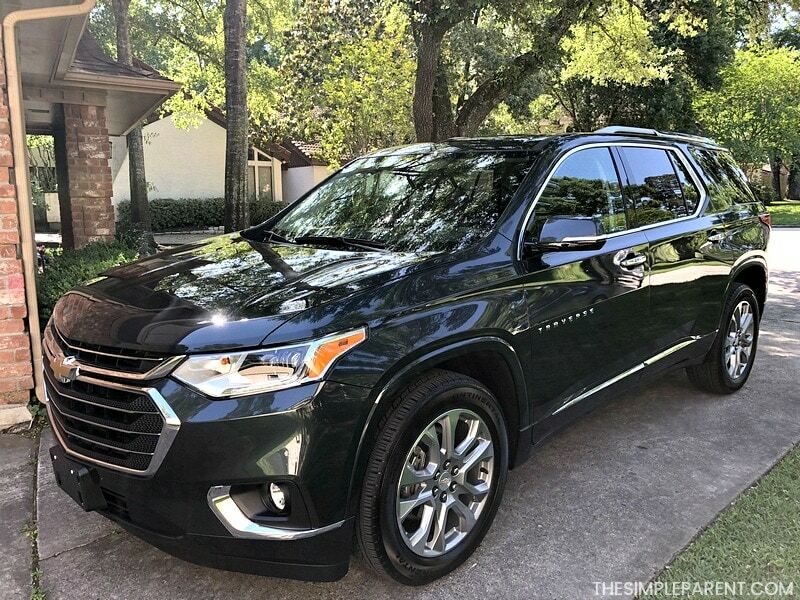 Our trip was part of our work with Chevy and we were thrilled to have the chance to drive a 2018 Chevy Traverse from our home here in the Houston area to Austin and then on to a weekend in San Antonio! 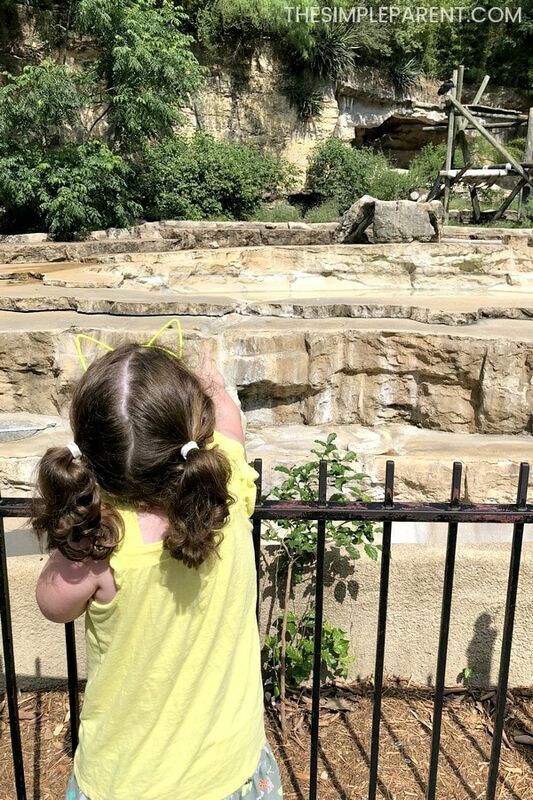 Once you make it to town, there are so many family-friendly San Antonio, Texas things to do that you could easily fill up a weekend and probably even a few more days! On this San Antonio road trip, we hit up Buc-ee’s (a few times), the San Antonio Zoo and the San Antonio Riverwalk. We easily filled up two days with fun travel and new family memories. If you’ve never been to a Buc-cee’s store in Texas, it’s not your average convenience store! 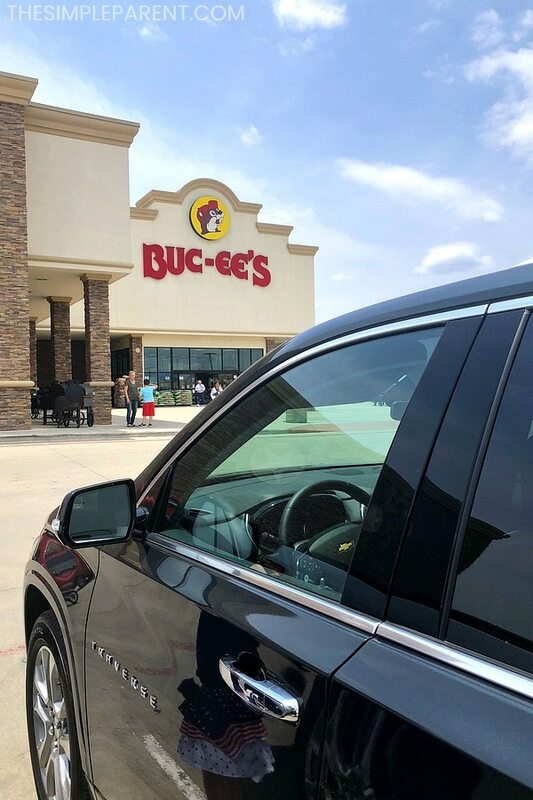 It’s a true experience and no Texas road trip is complete without a Buc-cee’s stop! One reason every family needs to stop at Buc-cee’s is that they have the cleanest bathrooms ever! I do my best to avoid gas station restrooms, especially when traveling with the kids. Buc-cee’s is the stop I push towards when we need a bathroom. 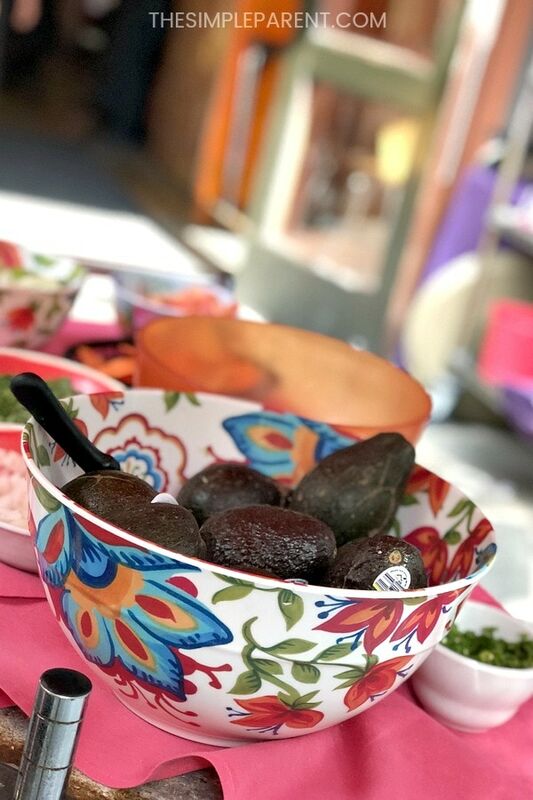 You can also shop for the basic road trip food along with made-to-order sandwiches, BBQ, kolaches, sweets of all kinds, and an amazing selection of souvenirs! It’s more than a convenience stop, it’s really a Texas experience! 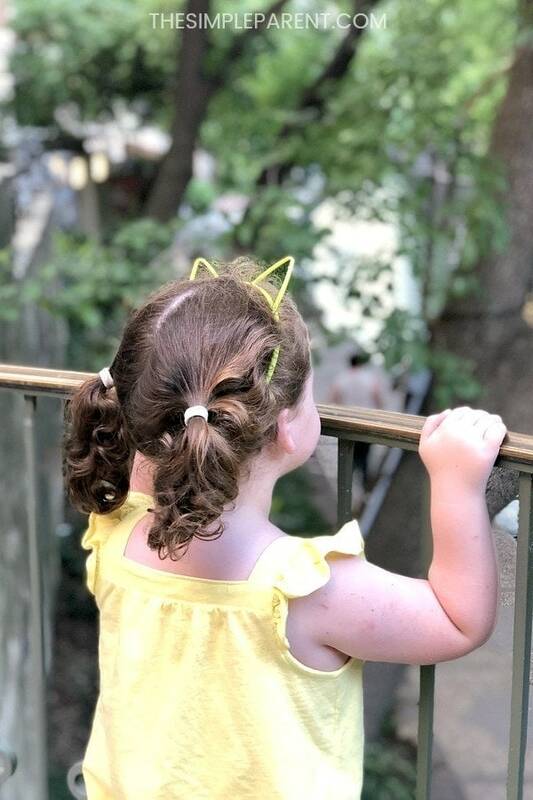 My kids had been begging to go to the zoo and it’s one of the San Antonio, Texas things to do no matter how young or old you are! The San Antonio Zoo is a MUST VISIT when you’re in the area with kids. The zoo is the third largest in the United States and is open 365 days a year so you can always visit. Our hotel was downtown on the Riverwalk and the zoo was only about a ten-minute drive away so it was also really convenient. We recommend that you ride the carousel and the train outside the zoo too! 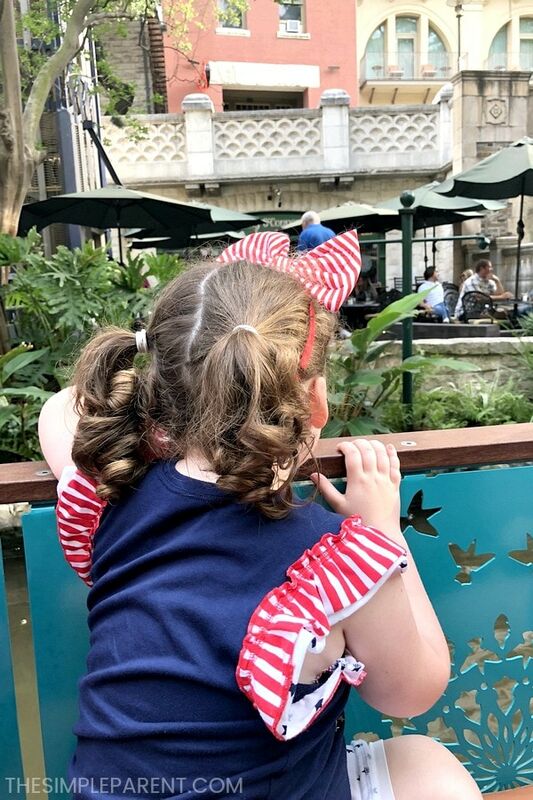 The San Antonio Riverwalk is full of fun things for families to experience together. If you’re visiting, staying in a hotel right along the Riverwalk is one of the best things you can do. We stayed at Hotel Valencia and were just steps from the Riverwalk. It made it so convenient to explore for short periods of time and then head back to our room to relax a bit before doing it all again. We enjoyed a boat ride down the river with Go Rio, enjoyed a delicious Tex Mex dinner, and ice cream at Justin’s. There was also plenty of shopping to do and we do love to shop! 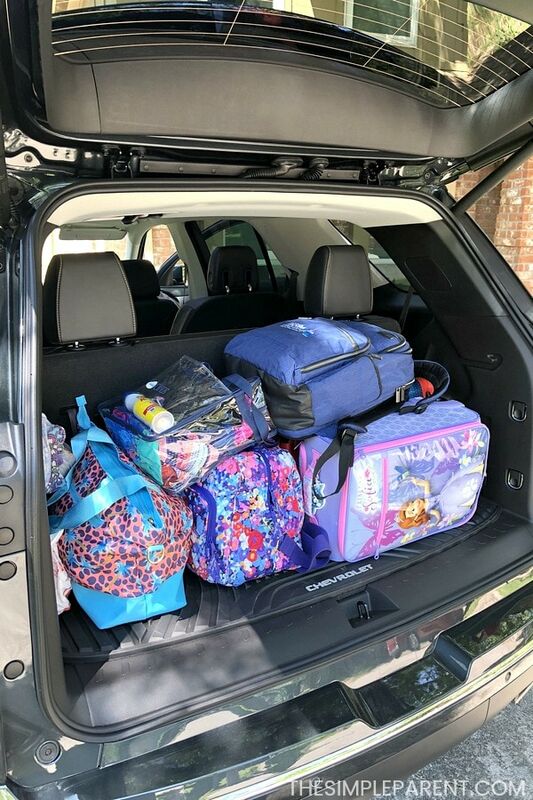 The Chevy Traverse was an amazing car for our family travel! When it comes to cars, I’m all about them being family friendly. With a family of five, we need a vehicle that can handle three adults and two kids in booster seats. What does that mean for us? We need three rows of seating for sure. We also need seats in the car that works well for car seats and booster seats. With the Chevy Traverse, we got a great family Crossover that gave us an enjoyable drive around our gorgeous state of Texas. Our kids had plenty of legroom and were able to buckle themselves up in their booster seats in the middle row captain’s chairs. This is huge. Not all cars are made equal when it comes to using booster seats! Some make getting buckled and unbuckled a challenge and that doesn’t make for smooth family travel. But the Chevy Traverse made it easy and I loved knowing my kids were traveling safe too! We also loved the OnStar 4G LTE Wi-Fi hotspot that is standard (and includes a data trial) because both kids could use their tablets and there was no fighting about what to watch! My favorite feature was the surround vision with rear camera mirror! It gave me a bird’s eye type of view of the vehicle and what was around us. It’s an image that is created by four cameras all around the Traverse. While I always check my surroundings, it was nice to have this additional view to make me feel safe in the Traverse! 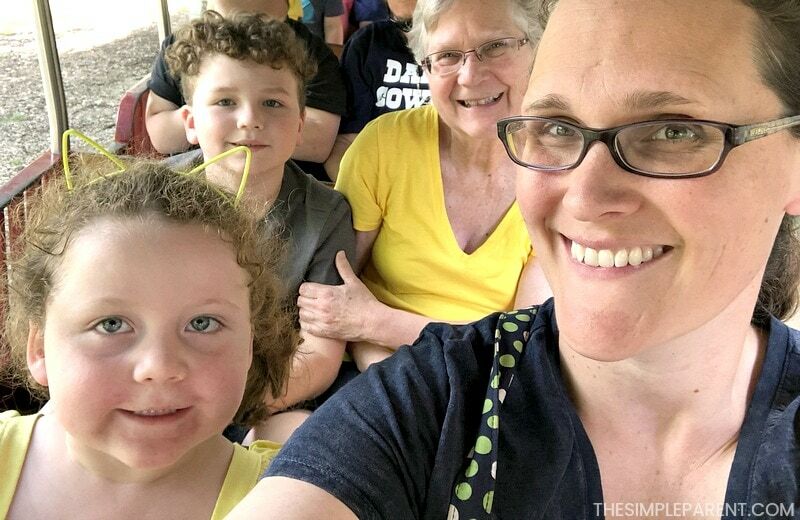 When it comes to family travel, safety is important to me! Combining the 2018 Chevy Traverse with our great state of Texas made for some wonderful new memories! If you’re looking for things to do in San Antonio with the kids, have no fear! It’s an area full of everything you can dream of! Great food, great shopping, and tons of adventures both indoors and out! Be sure to check out our other adventures to learn more about fun kid-friendly things to do in San Antonio! 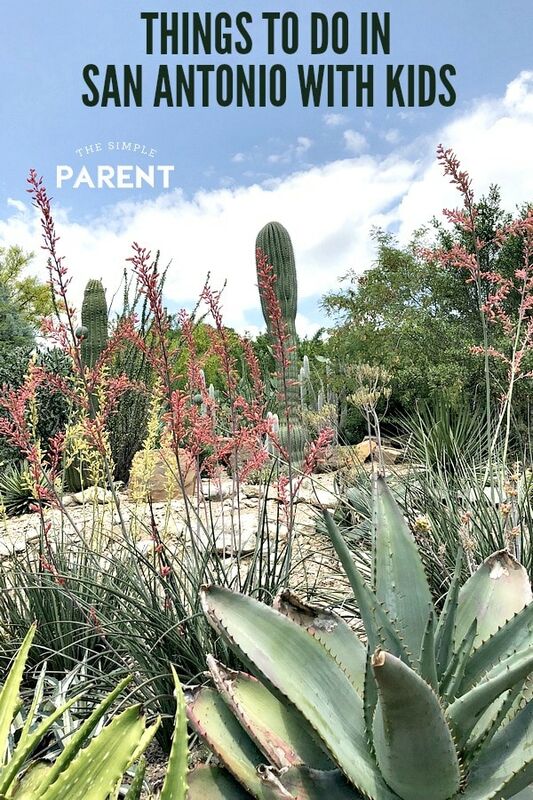 Click below to save these Things to Do in San Antonio with Kids on Pinterest!